Please get in touch with us if you have any comments or questions. We provide dedicated feedback and assistance via emails on Wednesdays. If we do not reply before the following Wednesday, please bear with us, we will get you riding as soon as possible. We deliver your package to you via FastWay at a fixed cost of R55, anywhere in South Africa. Alternatively we make use of PostNet at a fixed cost of R145. PostNet is privately operated completely separate from the South African Post Office. 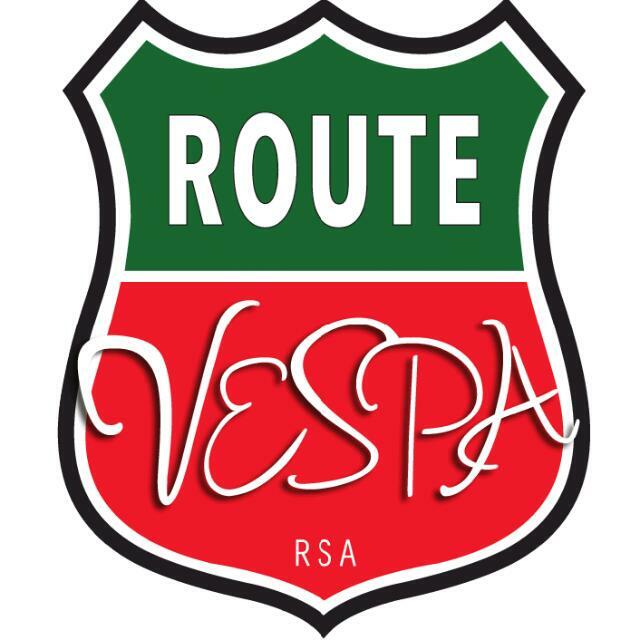 After dispatch from the Route Vespa warehouse, you will receive your tracking number via email. Shop Now!